Happy Friday Everybody! Here’s A Random Video We Shot To Start Your Weekend! Since we had time after the shoot, we decided to fool around a little and hence the birth of #selambajam. 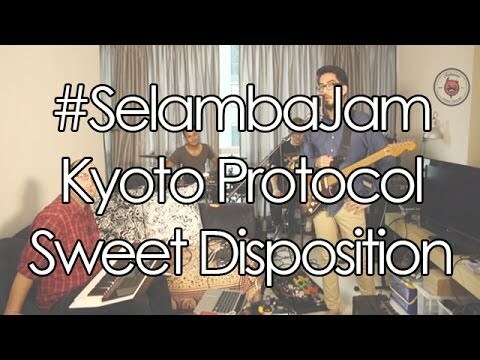 Hope you enjoy the Kyoto Protocol Cover of Sweet Disposition by The Temper Trap!